A Pierre man is alive because first responders used a medication to reverse the effects of a drug overdose. Officials credit the drug Narcan for saving the man’s life. 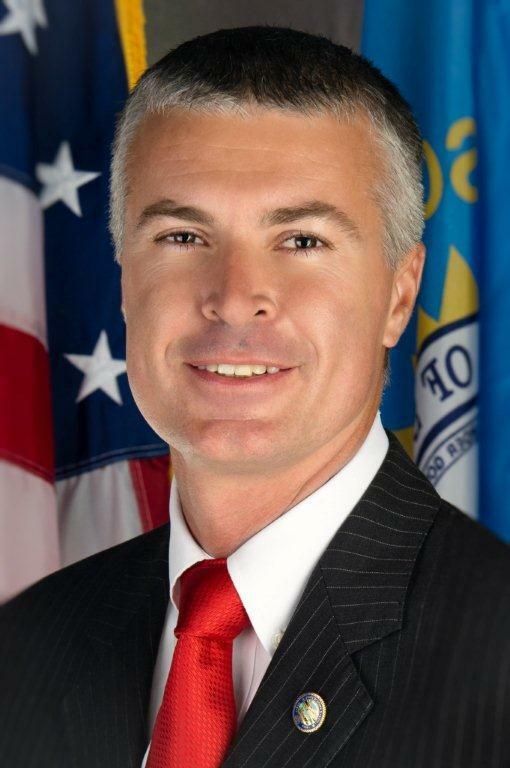 South Dakota Attorney General Marty Jackley says emergency crews responded to a call in Pierre Monday night for a man who needed medical attention. "CPR was administered, and the male was unresponsive. At that time, the emergency responders administered a dose of Narcan," Jackley says. "And what Narcan is is a drug overdose reversal agent." Jackley says the medicine resuscitated the man, who was taken to the hospital. Narcan can reverse the effects of heroin or other opioids like prescription painkillers. Jackley says the medicine has been available to South Dakota hospitals and ambulance units for years, but only since 2015 has the law allowed all first responders to have the drug available. "As the Attorney General, I have the ability to use drug control funds for certain matters that help law enforcement, and we’re using more and more of those drug control funds to help out local agencies to be able to purchase Narcan for their officers, for their firefighters, so that we make sure – especially in rural South Dakota – when our first responders arrive at a tragedy, we have every ability with technology to save a life," Jackley says. Jackley says 51 people died in South Dakota last year due to accidental drug overdose, including heroin. 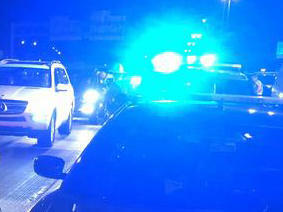 The name "NARCAN" was noted on the incident report from officers and emergency responders. 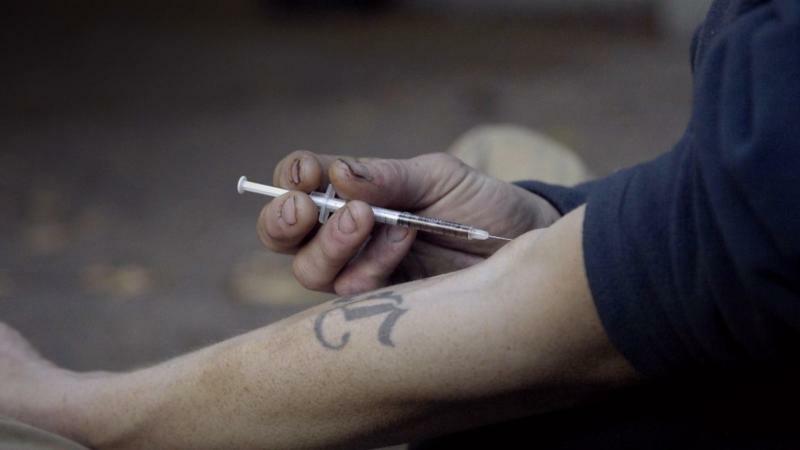 This intense documentary explores how America is experimenting with radical new approaches to the drug problem in the face of a heroin epidemic. Following four addicts in Seattle, the film probes U.S. drug policy and investigates what happens when addiction is treated like a public health crisis, not a crime. A South Dakota resident has died of a heroin overdose. Attorney General Marty Jackley is rolling out a meth and heroin public awareness campaign this summer. Jackley says now is the time to focus on the issue, before more problems occur.